Detailed below are some application stories based on recent projects. 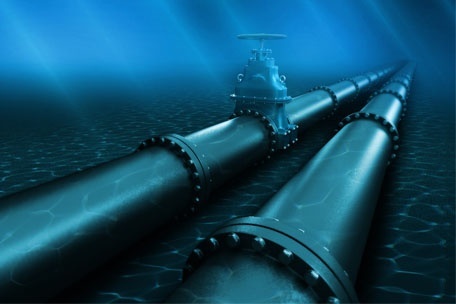 A major offshore gas producer in the North Sea required immediate replacement of ball valve sealing components on an HP gas compression line. 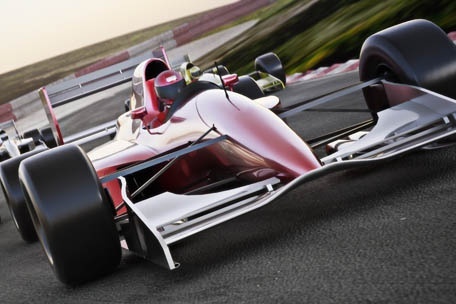 One of the world’s foremost Formula 1 racing teams required a high specification sealing solution ahead of their 2012 season. 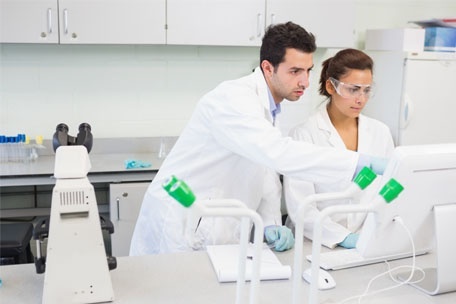 Human genome research company required a 'make or break' seal in the flow cell manifold, to avoid any further contamination. 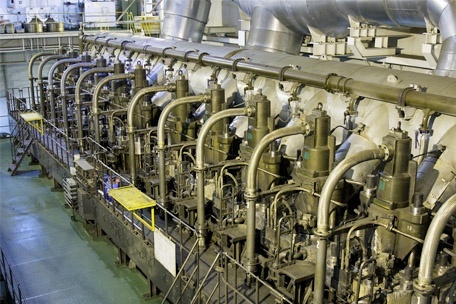 Leading marine diesel manufacturer was experiencing unplanned dry docks costing £100,000 per day, as a result contact PPE to design and manufacture reliable FKM seal that would stand the test of time. 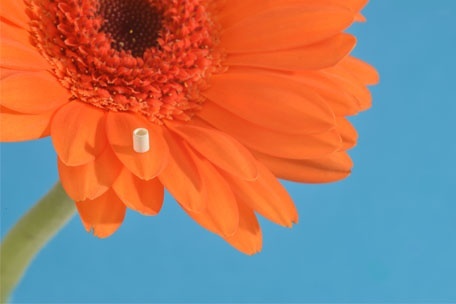 Leading manufacturer of valves used in high value biomedical and pharmaceutical processing and production facilities were experiencing bacterial contamination from current elastomer grade VCT95. 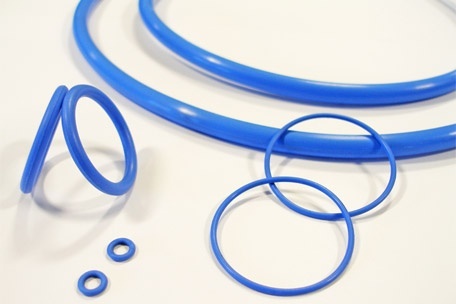 A leading OEM based in Japan developing high pressure liquid for transportation system for the medical and life science industry required elastomer seals that could perform under challenging pressure of 250 MPa (36,000 psi). 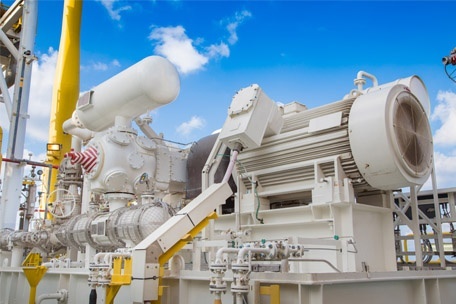 Three North Sea floating platforms faced closure due to gas leaks on reciprocating compressors. 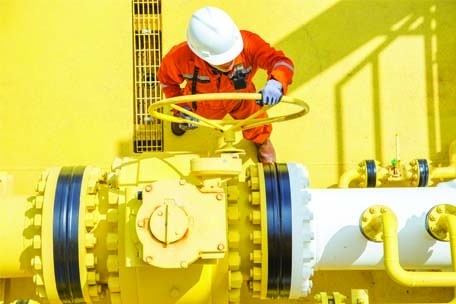 Could PPE keep the platforms open with the correct choice of sealing material and geometry? 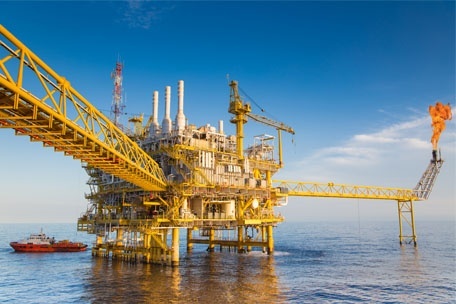 A blue chip oil and gas company urgently required O-rings, PTFE ball seats and PEEK wear seats for high temperature valves on an offshore platform. 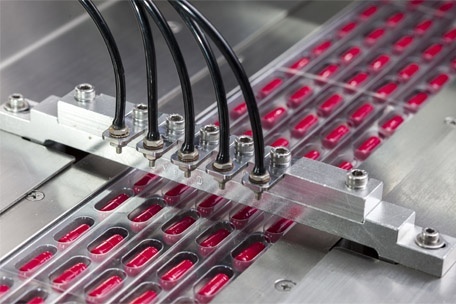 A global leader in pharmaceutical research and manufacture undertook a review of sealing on equipment using on a single Topicals filling and packaging line. 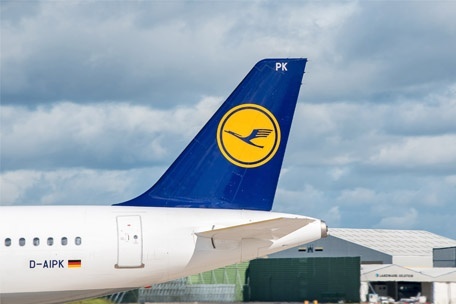 PPE consulted on this review, proposing several operational improvements. 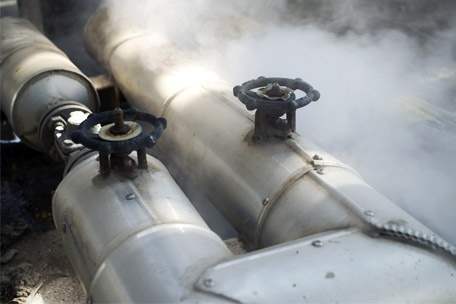 Customers experiencing low seal lifetimes with EPDM materials on discharge ball valves are finding the chemical resistance of Perlast® offers an excellent alternative. 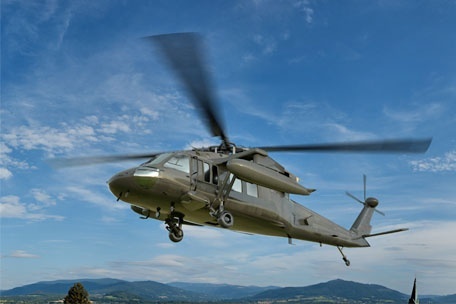 PPE designed, manufactured and tested a selection of seals for the iconic Sikorsky UH-60 Black Hawk helicopter, providing a more cost-effective and timely alternative. 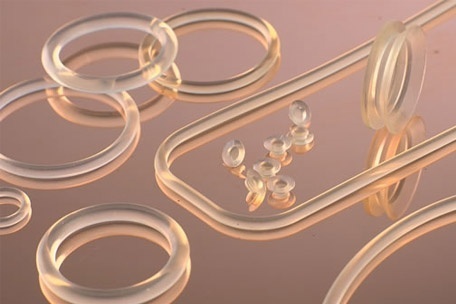 PPE has developed a micro seal production technique which replaces individual seal elements with a web of seals, each linked by an ultra-thin membrane. 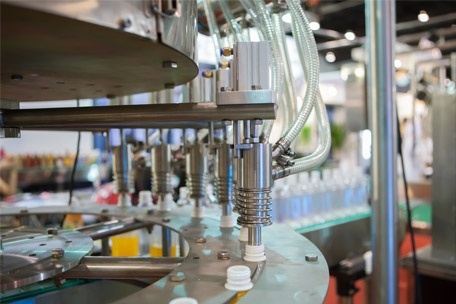 A leading Danish valve manufacturer supplying and servicing valves and instruments for control and measurement in industrial processes required high performance steam seals. 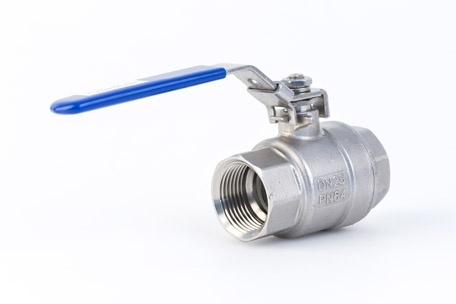 Austrian ball valve manufacturer required high temperature sealing solution to encourage new business opportunities. 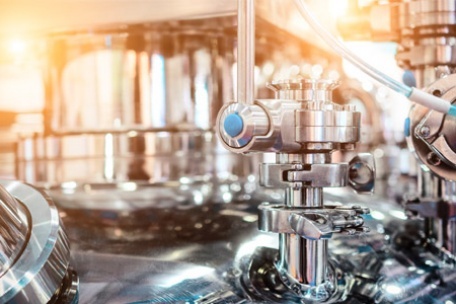 A new approach to the design of piston seals in a food process application resulted in a large improvement in the reliability of the component, and the efficiency of the process line. Reinforced diaphragm for use in breaking system of vintage L1469A “Super Star” aircraft required to restore it to an airworthy condition. 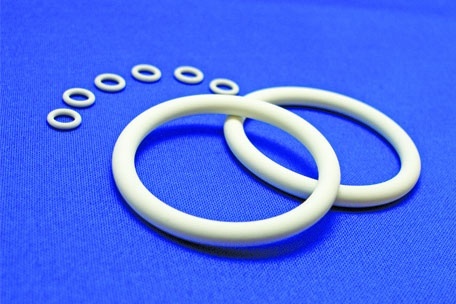 A global exploration and production company focusing on Upstream applications kept experience seal failure with standard FKM elastomer.